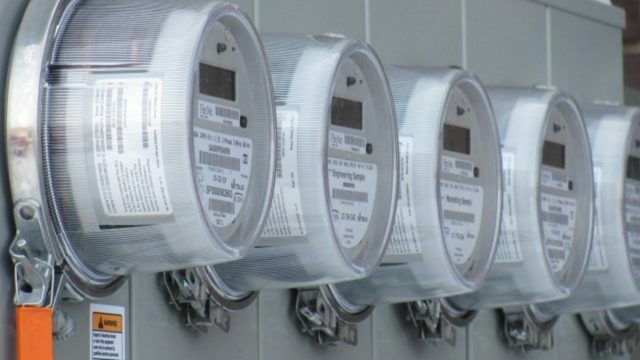 US utility Pacific Power is set to start installation of smart meters in Jackson County. The utility will install 88,000 smart meters in Butte Falls, Central Point, Eagle Point, Gold Hill, Jacksonville, Medford, Phoenix, Rogue River, Shady Cove and Talent. The installations will begin the week of June 25 through September in partnership with Aclara. The installation of the smart meters will be free of charge for customers. In total, Pacific Power will install 590,000 meters in communities in Oregon state as from June until the end of 2019. The project will modernise the utility’s grid system and help reduce operating costs, improve customer service and reliability while maintaining the highest standards of security and customer privacy. Let customers view their power usage hour-by-hour, so they can adjust their activity to reduce their carbon footprint and bill. Provide businesses with detailed usage reporting, which will help them cut costs and make investments in items that help their businesses grow. Better integrate renewable power sources. Christina Kruger, Pacific Power’s regional business manager for Southern Oregon, said: “We’re installing smart meters here in the Rogue Valley as part of a state-wide upgrade for the homes and businesses we serve. The US has to date installed 70 million smart meters for residential and business customers. Almost 50% of US households have been equipped with a smart meter.